Work hard, party hard and take that vacation even harder. Summers have always been an opportunity for work animals to take a break from hectic life and cool your heels at some untouched vacation spot. Ireland is one such opportunity, of which, you should take full advantage of. Ireland is a country of open country side, scenic mountains and valleys, and most important, very hospitable people. Dublin: Being the capital of Ireland, it must have its mention first. It is the capital of Ireland in all senses. As you land here, you can start to get a taste of all that country side charm that attracts most tourists here. Three attractions that I must mention here are Discovery Trails, Mountain Walks and Dublin Bay. I am sure you must have got some hint of what to expect. I shall end it here so as to not to spoil your surprise and excitement. 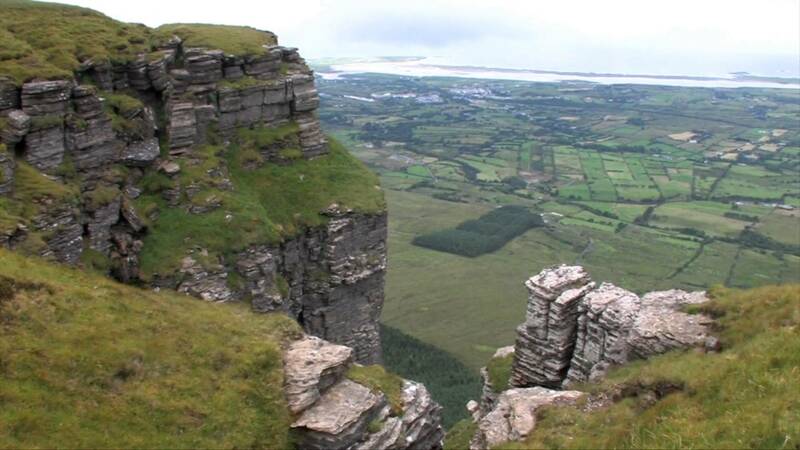 Sligo: In the northwest part of Ireland, you will find a city that is center of jazz, music and shopping. It is surrounded by mountains and has its own cycling trails. People say, it has one of the most picturesque surroundings in all of Ireland. If you are looking to spend your vacations, minus the tourist crowd, this is one place to go. It also has business and shopping centers, to cater to your modern life pullbacks. 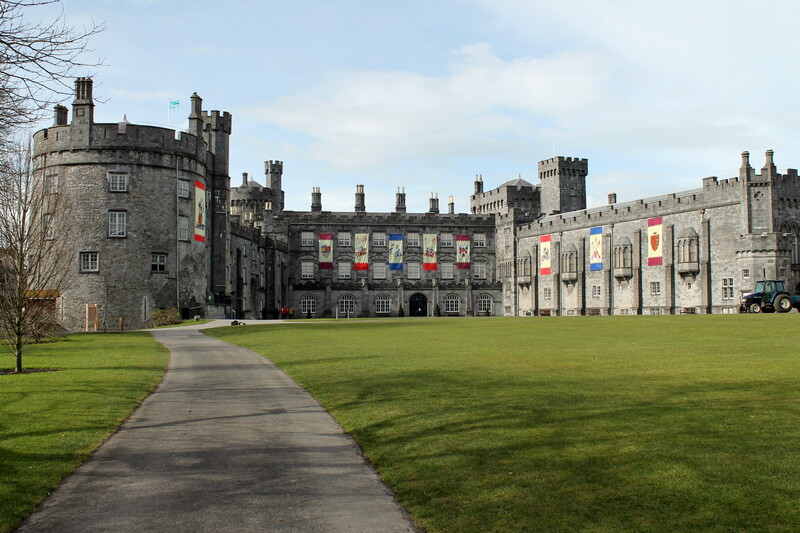 Kilkenny: This place is specifically for people who want to experience old castles and churches and feel awed by their magnific. 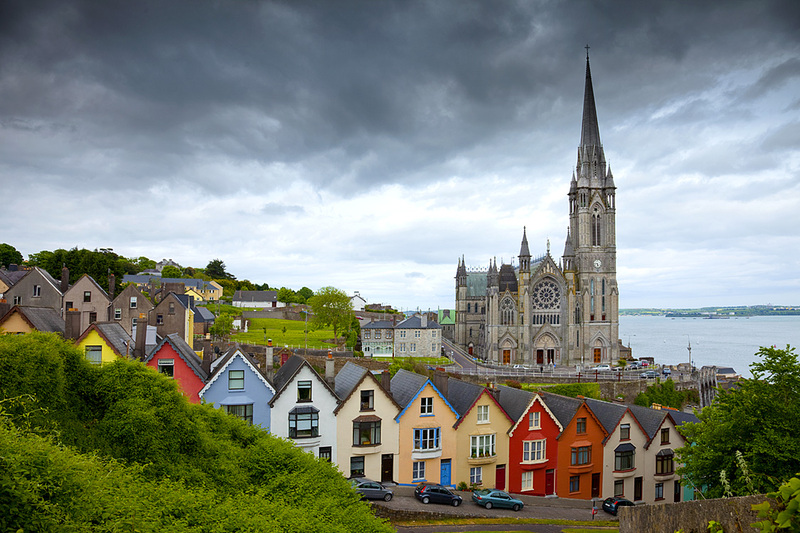 It’s one of the medieval cities of Ireland which has retained its medieval charm through old castles and churches. It has great nightlife and a very popular, ‘Sky Cat Laughs Comedy Festival’. You can also take time to enjoy Kilkenny Arts Festival. Killarney: If the purpose of your vacation is just, relaxing chilled out days and vibrant nights; Killarney is your place to go. The city is dotted with pubs, lakes and 100 square kilometers of Killarney National Park. Need I say more? 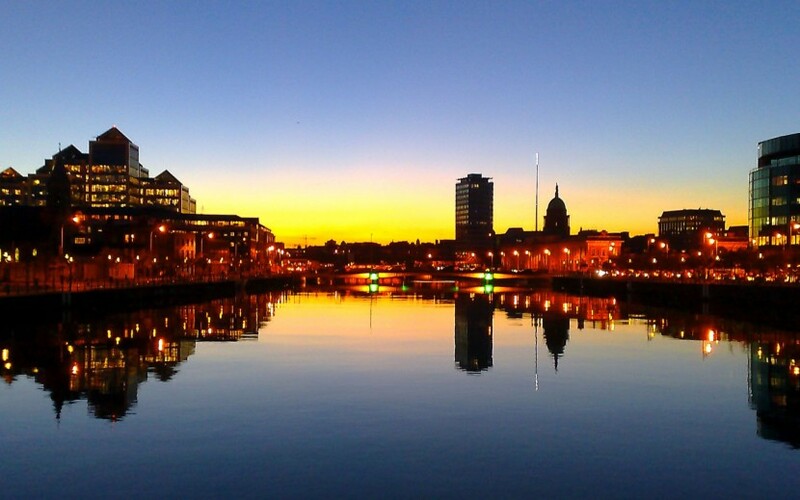 Cork: This city will really allow you to unwind from your busy hectic life to enjoy a slow, music and fun filled one. The city’s center is built on an island in the middle of the river lee. You can enjoy the multi-cultural cuisine that is available freely through Thai, Indian, French and Middle-Eastern eateries. It was named European Capital of Culture in 2005 and 2009 and has its own Cork School of Music and Cork Opera House. These are just some of the places and just a little glimpse of what is in store for you at Ireland. There is much more to discover through a lifetime, than just a vacation. There are many more cities to explore and country sides to visit. Plan your visit to really make it worthwhile of each and every moment spent there.